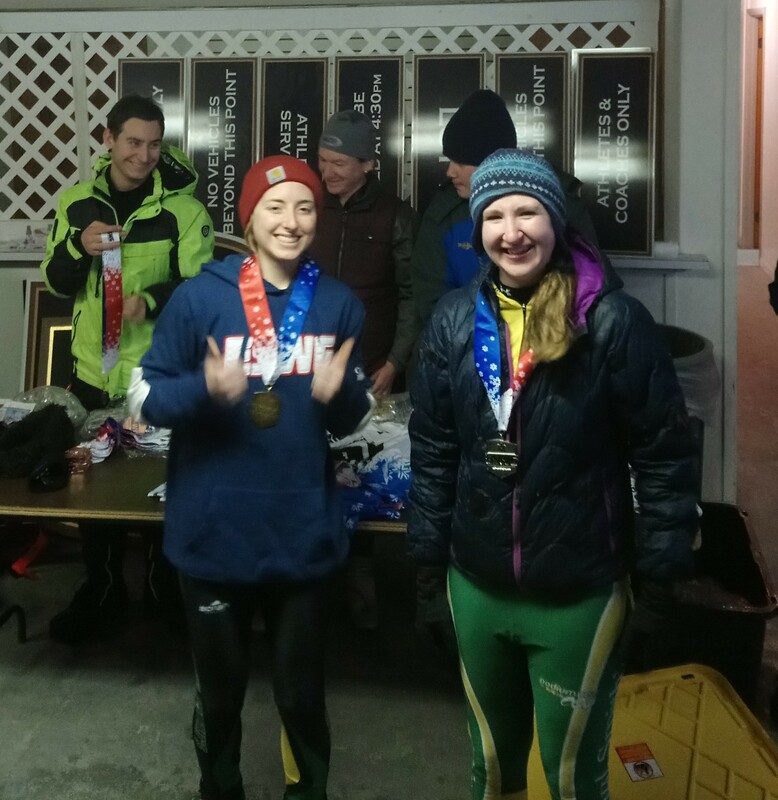 Sign up for: Tourathon & Hurtathon, ESWGS complete – NYSSRA Nordic Inc. Please note, this is not the end of our season. 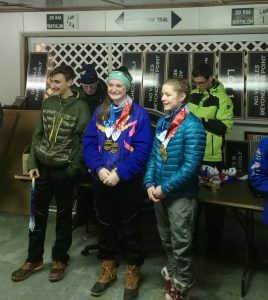 As High school students wrap up their season with Sectionals, there are plenty of opportunities to race, and improve their skiing. In fact there is tons of skiing left.. We’ll more accurately “Thons” of fun. 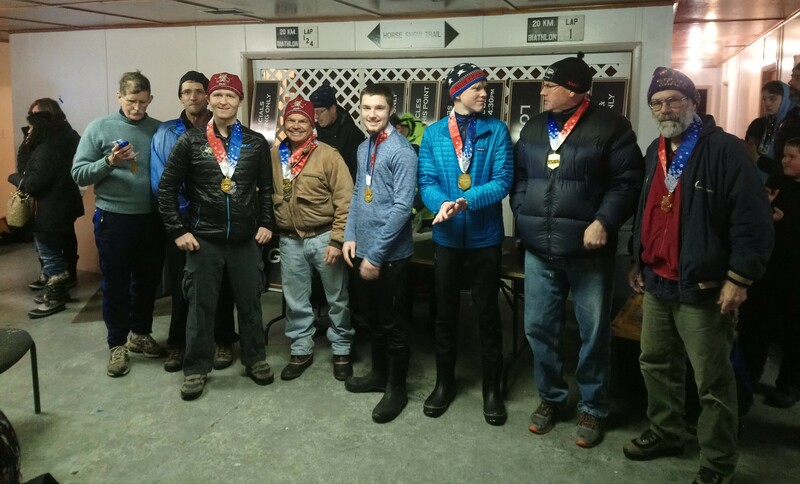 All readers who want a bit more time on snow this year should check out the last post– It is too late to join the games, but the season is far from over, from the Tourathon to the Hurtathon, to the Mini-marathon, NYSSRA Champs, there are plenty of races left. Racers are off, they train and race in the rain, we are a weather dependent sport but we not baseball players. And it was over before we knew it. 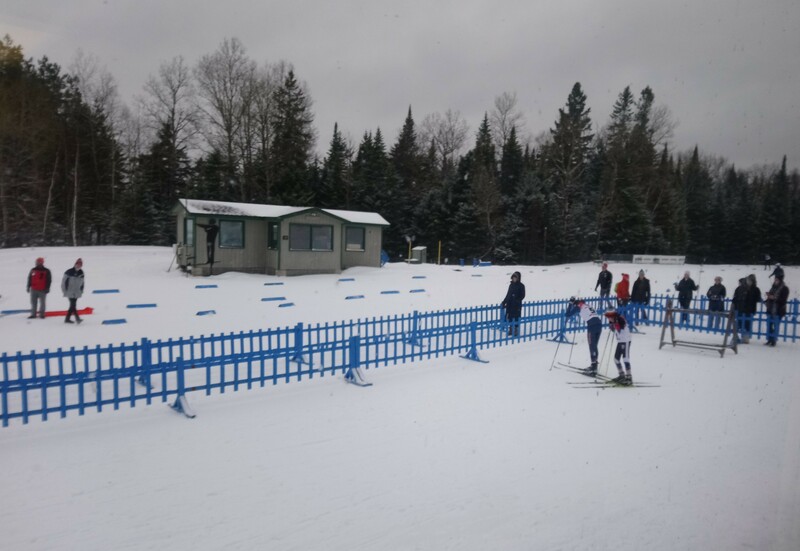 Those young skiers get faster every day. 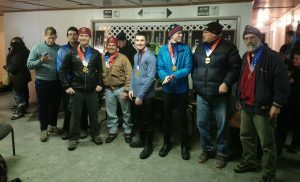 Series tornado winners group photos. Eswg day 3 Was packed with action. Alison and Ralyea both continued their dominance. Martin came in second and claimed the men’s prise for the complete tour. 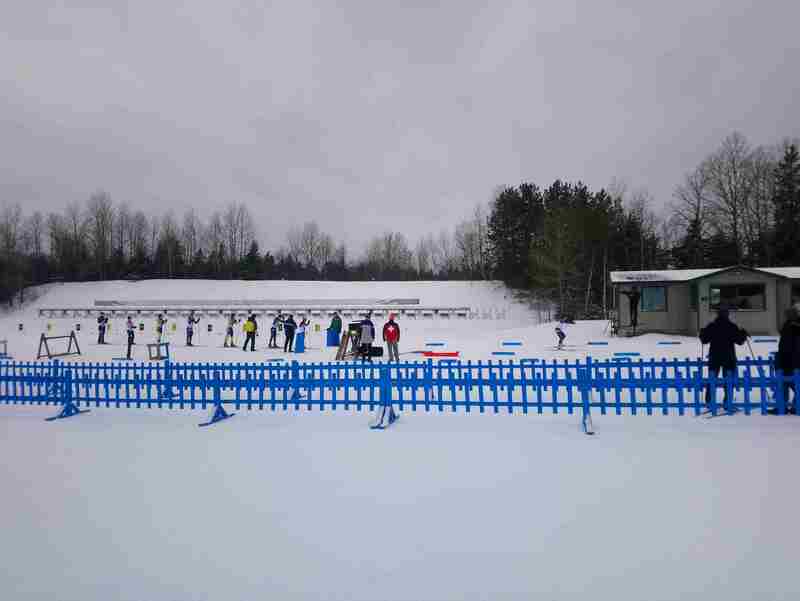 It is an ESWG tradition: Friday race and combat frostbite on beautiful course with slow snow. 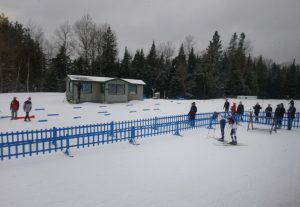 Go way too deep Saturday fighting the pack in the mass start- in the middle of a blizzard. 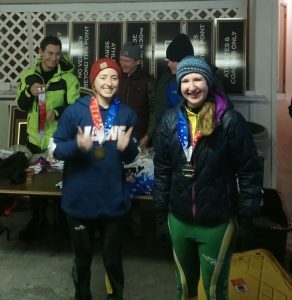 Race in fast freezing rain on Sunday, enjoy the speed but not the hypothermia. Well done all competitors with an extra pat on the back to those who skied the whole tour. Rest up, and sign up for the remaining series races. – and the championships racesc at glenville and maple ski ridge!